Superbot Entertainment has announced that they will be bringing patch 1.02 to Playstation All-Stars Battle Royale in the near future. This brings several fixes, a new item and changes to LittleBigPlanet’s mascot, Sackboy. The new item will be Medusa’s Gaze, presumably an item from the God of War series. No details about the weapon from Superbot, but, if one is to divulge into the story of the mythical Medusa, the item would involve freezing the opponent since a glance at her eyes does turn the gazer into stone. In addition, Sackboy’s Super Attacks are now going to take a little while longer to reach as the AP cost of all three have been increased. Jam Session, an attack where Sackboy throws a ball of jam, and Cakeinator, where Sackboy launches a piece of cake, have their AP gain reduced from their original figures. Changes to AI and the network are also part of the focus of this patch. 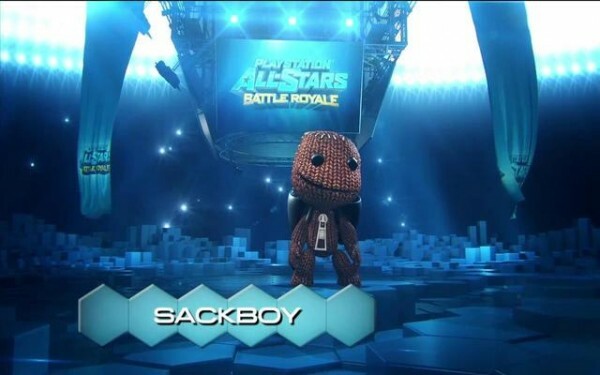 Speaking of Sackboy receiving a nerfing, are there any characters in the current roster that need to be nerfed? What about character that need to be buffed? Shout out your thoughts below.